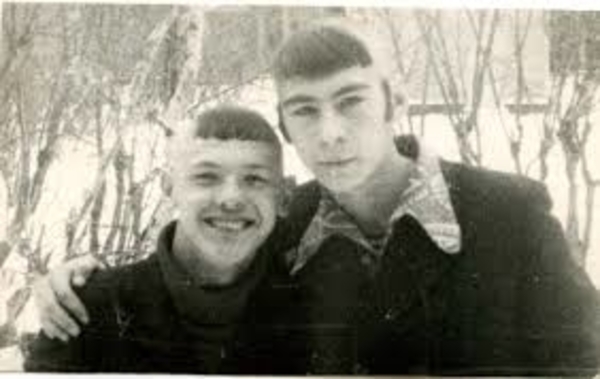 Among the gothic, punk, and rural teens in Russia, this hairstyle is trending between both the girls and the guys. 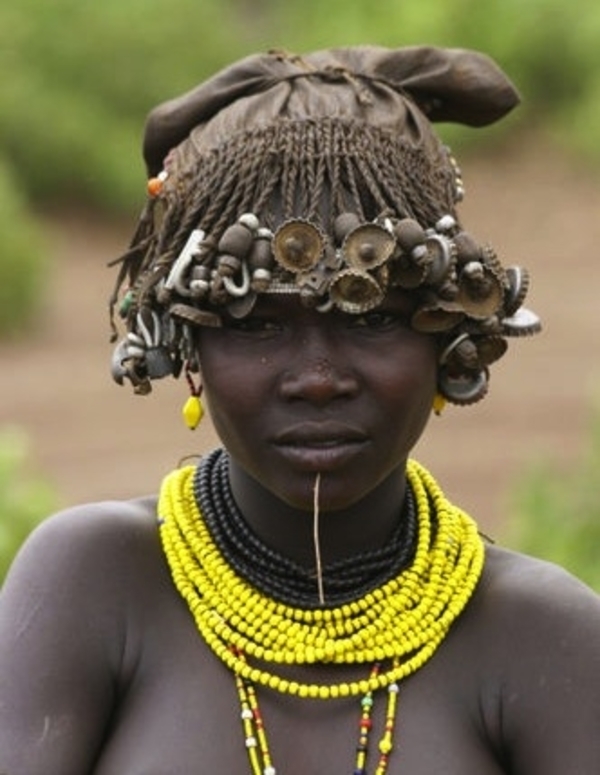 All you have to do is chop off everything but the bangs, and you've got yourself a Chubchik. Low maintenance, that is for sure. These days, this would be a bob that would make any girl scream in the beauty parlor. 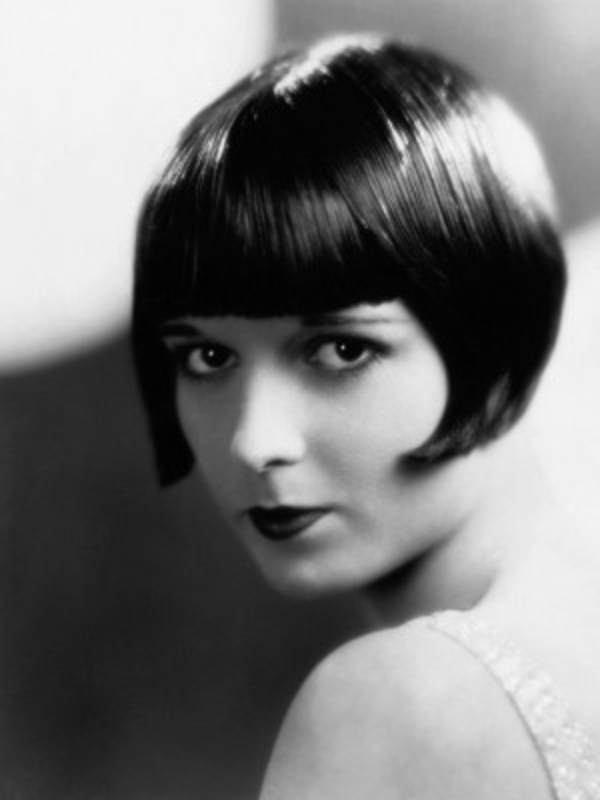 But the shingle bob was adorned by many flappers in the 1920s. 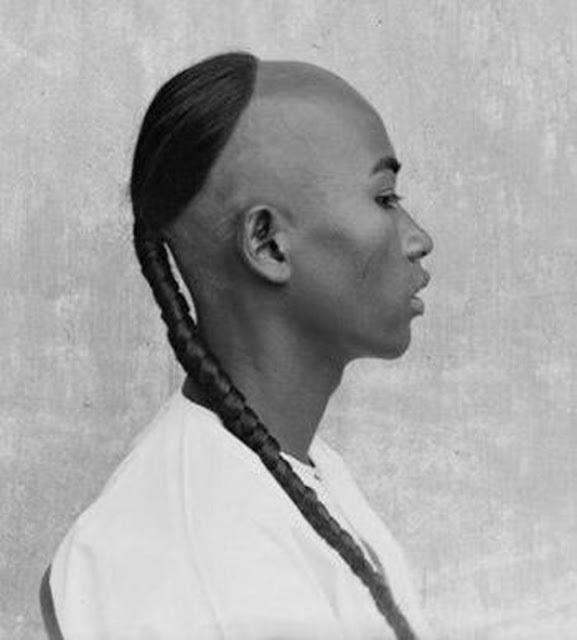 This hairstyle appeared during a time when women were beginning to experiment with looks that didn't necessarily appeal to men, but merely to themselves. Either go bald or go home. The toupee is far too obvious to be taken seriously. 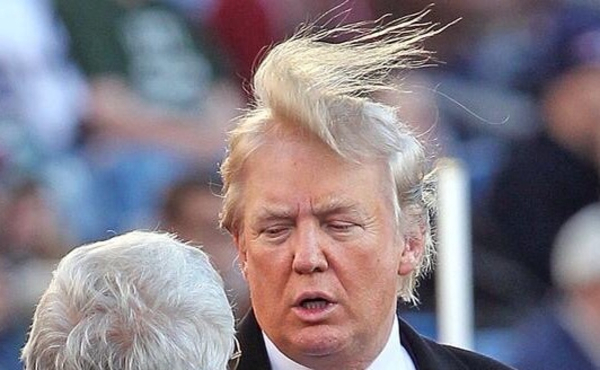 Concerning this particular president's beliefs, one may wonder if he knows the toupee originates from France. If, instead, you opted for a full head of hair, you would be committing treason to the government. As punishment, you would be executed. One would be better off going with this reverse Chubchik to avoid losing a head to have hair on at all. 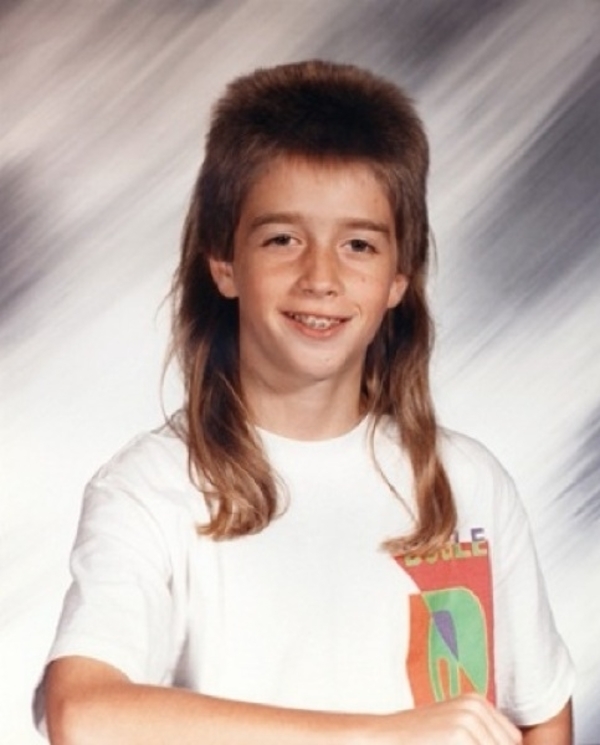 Nothing says 'Murica like a mullet. To get this red, white, and blue beauty, simply tell your styist, "Just a lot off the top... only the top." 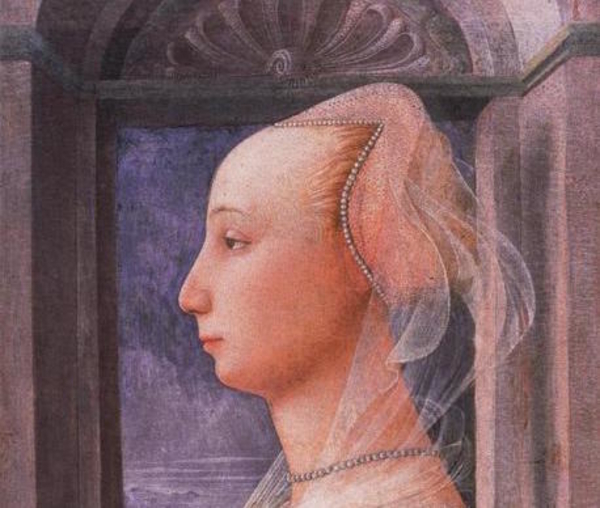 During the Renaissance, women were thought to be especially attractive when they were "blessed" with a large forehead. In order to pull off this trend, women would pluck their hairs far enough back to make it look like a naturally receded hairline. Thank goodness we don't have to add that to our hair-care routines. Using such things like bottle caps and wooden beads, women braid together these items into their headscarves to create a style that follows the same idea of a charm bracelet.